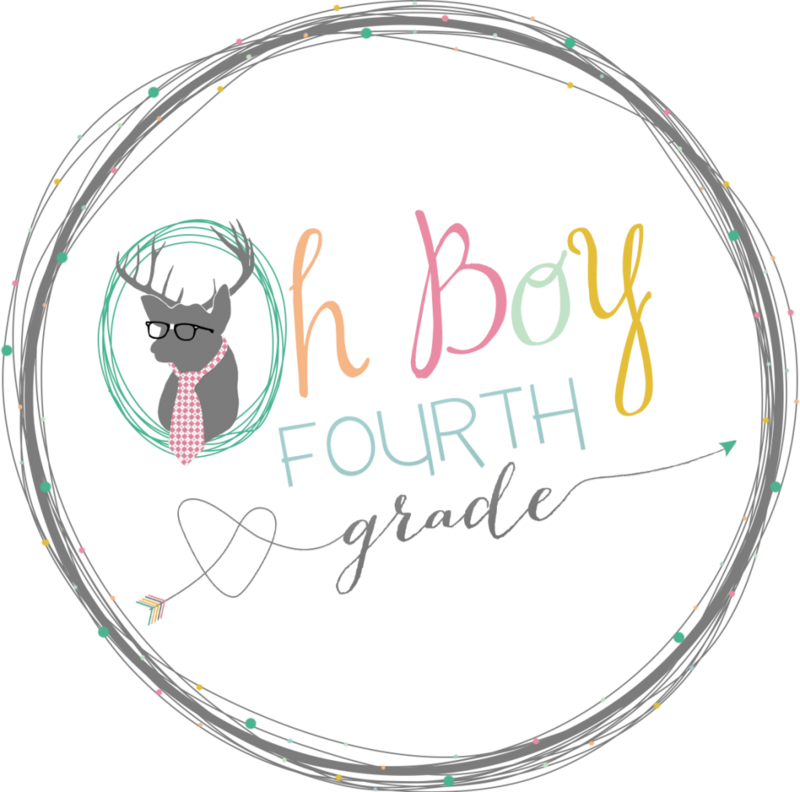 I am linking up with Oh Boy Fourth Grade for her monthly "Currently" linky. So fun! Listening- My son is 8. He'll be 9 in 2 weeks and he LOVES Christmas. He truly believes in the magic of the season and he's enthusiasm is infectious. It warms my heart. He is watching "Santa Claus: Escape" beside me, giggling at all the funny parts. My cup runneth over. 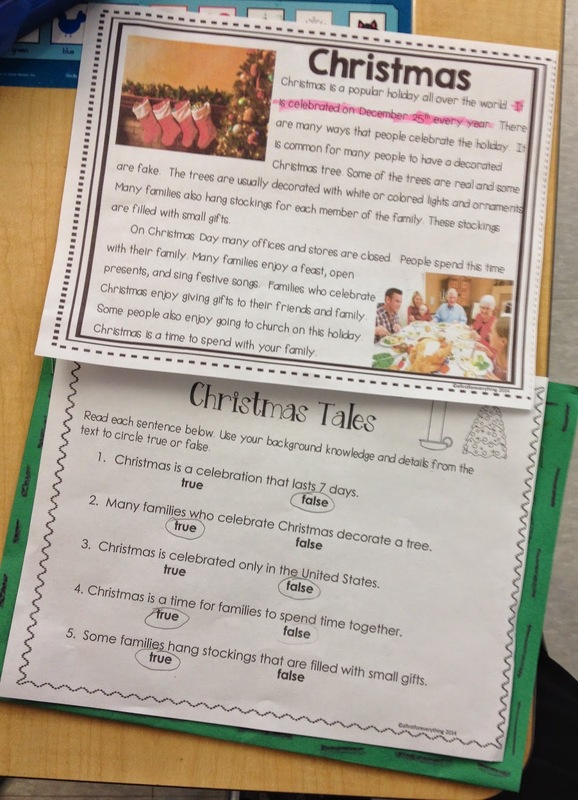 Loving- I started teaching how holidays are celebrated around the word with my Holidays Around the World packet today. It's my favorite! I had SO much fun! My firstie's really liked it too. It felt like such a breath of fresh air to put the "f word" back in teaching. Do you remember......fun? First, we decorated our "suitcases" and filled out our Passport with our information (name, hair color, eye color, and a photo I took of them). 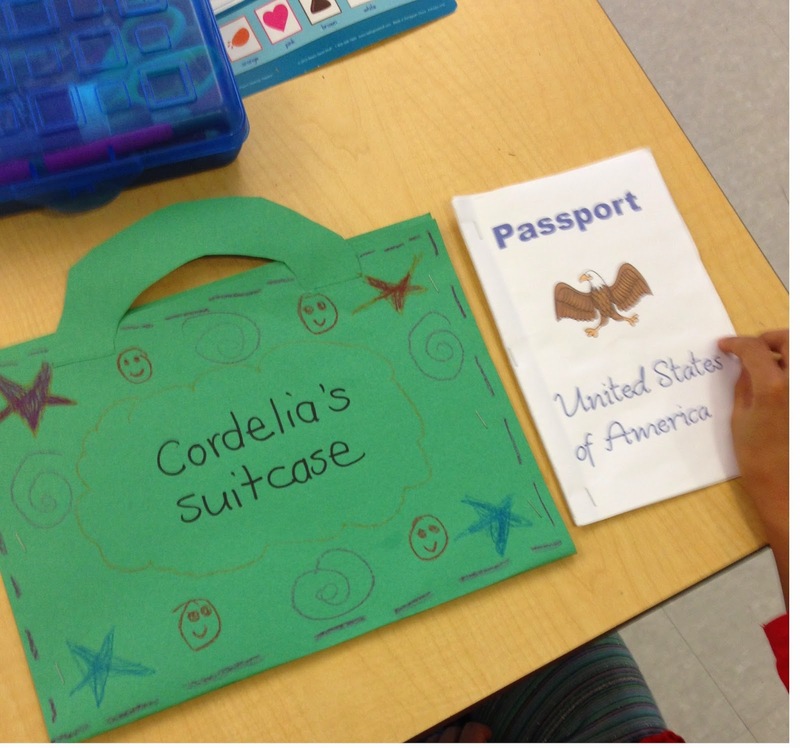 Students put their passports into their suitcase and then received a "boarding pass." Then, I had the line up outside the classroom in the hallway. This was the boarding area. I hurried back in to set up their chairs into 2 "aisles" like an airplane. They handed me their boarding pass and walked through our classroom door as I greeted them "Good afternoon! 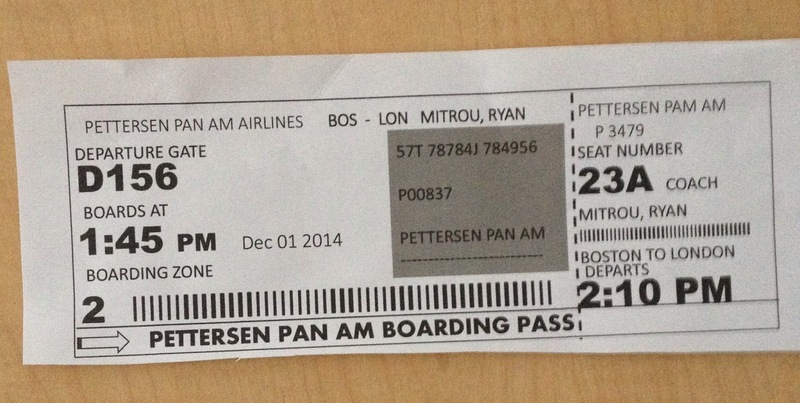 Thank you for flying Pettersen Pan Am Airlines. We hope you enjoy your flight." They giggled outloud and thought this was the funniest thing ever. OF course, after they were seated I showed had them "buckle their seatbelts" and we reviewed the procedures for Pettersen Pan Am Airlines. 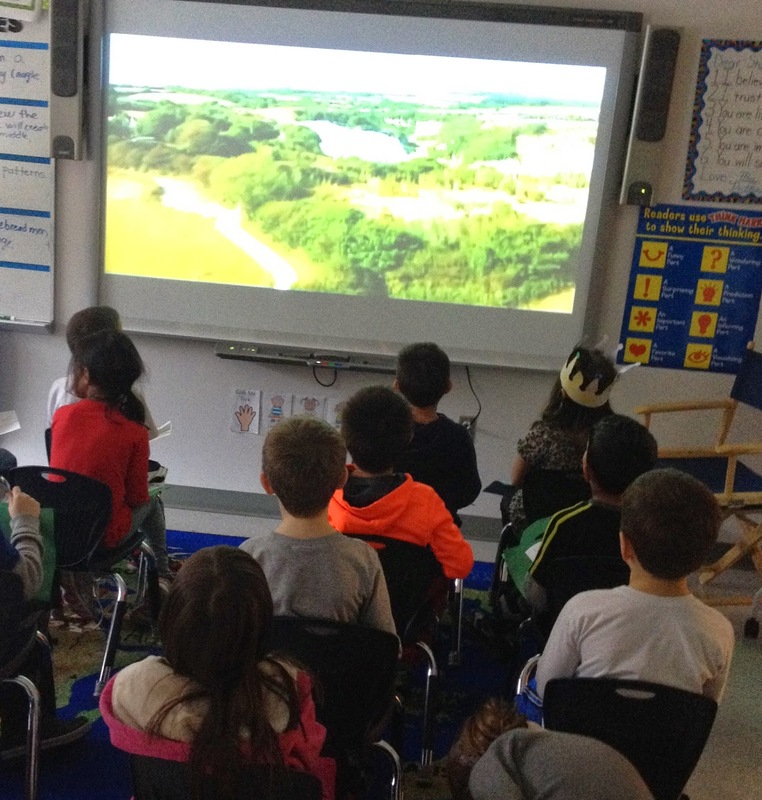 I then showed the video link that is included in the product of an airplane tour over England (we "flew" to England today). They were in awe. I mean....you could hear a pin drop. After learning about England and how the English celebrate the holidays, we read and discussed the Christmas close read (also included). Tomorrow we will re-read this close read and complete our passport by writing something we learned about England. I will then stamp each passport. SO fun! Thinking- I don't NEED another sugar cookie. I have such a sweet tooth. It's horrible. 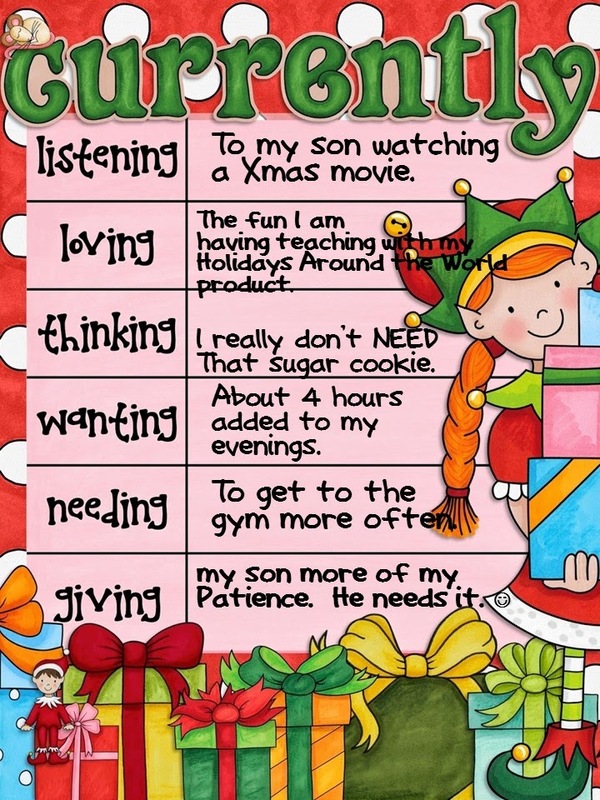 Giving- Trying realty hard to give my son more patience from me. He has ADHD and learning disabilities. He's really struggling in school. A lot. I think he is exhausted when he gets home and since I'm Mom, I'm "safe" and all that frustration, worry, anxiety, and stress he feels during the day comes out at night. It's downright heartbreaking sometimes. I'm trying really hard to be calmer and softer in my words and in my actions so hopefully...he will be. How about you? Link up for and share what you are loving, wanting, thinking, needing, and giving this December! It's always so nice to hear from you! I love your comments! Um totally agree with you on needing to get to the gym more!! This is why I need more hours in the day, or the ability to function on less sleep!! I hope you have fantastic sales during the sale too! HI Erin, Oh I can come up with soooo many reasons not to go to the gym but once I get there, it feels better after. Hi Erin, You made my day! I'm heading over to your blog now too! I get it about having patience! I love that you understand that all of his patience is also done by the end of the day! Blessings to all of you this season. PS- How did you FLY? Did you find a video? That's fantastic! Hi Melissa, Yes we use a video I found on Youtube that is projected on the SMARTboard. Each country has a video link in the packet. It was so much fun! Happy holidays to you! Your Holidays Around the World activity sounds amazing. I wish I was in your class!